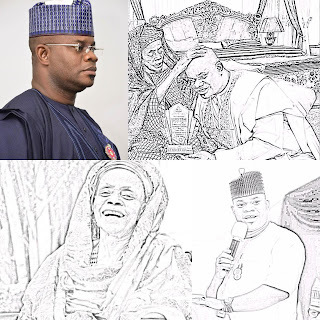 Home Politics YAHAYA BELLO: His Mother & His God! 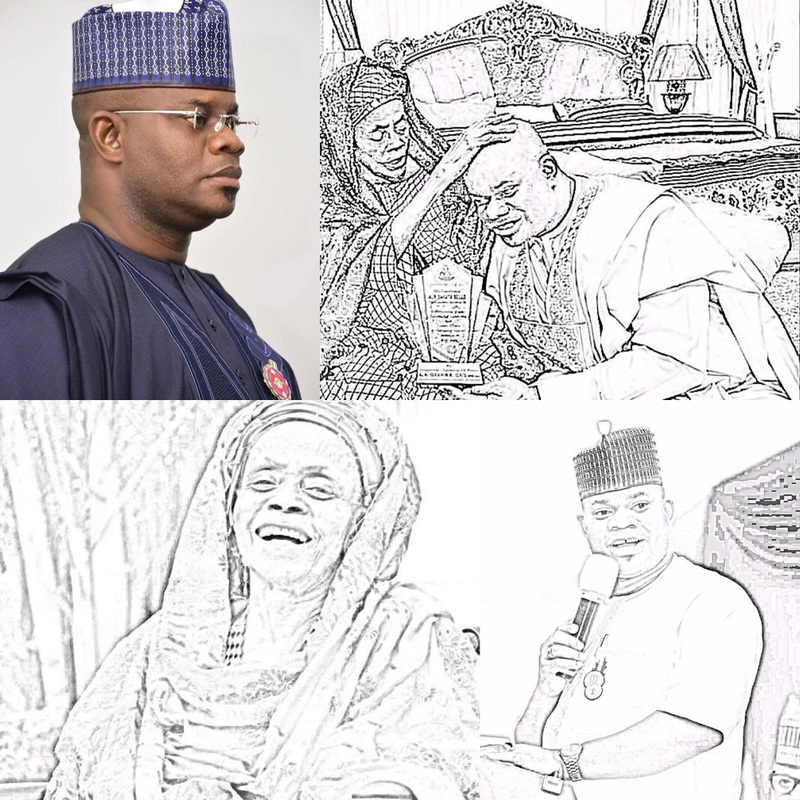 YAHAYA BELLO: His Mother & His God! Yahaya Bello and his mother. I was on the phone with a friend from Kogi State last night and I took time to ask questions about issues surrounding Yahaya Bello, his style of governance and the people’s acceptance of his programs and projects and well, I wasn’t disappointed as to the things I heard from a completely neutral person, exactly the things I wanted to hear. According to my friend, yes, it’s true Yahaya Bello is not a saint and no one is, but believes that people should give him a chance to write the wrongs of past administrations and to help salvage the state from maladministration. He says that it is very impossible for anyone to unseat Yahaya Bello as Governor of Kogi State, because of the relationship between he and his mother, whose blessings are as covering over him, and which is why all the plans of his enemies are seriously not settling in. Ooooooooochim. For me, I sincerely did not see the correlation between Yahaya Bello and his mother’s blessings as we were talking, but on a second thought, I remembered what I was told as a child, that a mother’s blessings are all a child need to live a safe life, but in his case, I’m wondering how far these motherly blessings can take him, as those against him are non other, then his own brothers and sisters and he knows. But wait, talking seriously now and without sentiments, WHAT ROLE DOES A MOTHERS BLESSINGS PLAY IN THE LIFE OF A CHILD and does God sanction such blessings at all? For me, I have my mother praying for me, which is why my enemies have not made a feast on me, and with those prayers, I have been able to surmount obstacles and challenges of life so far. 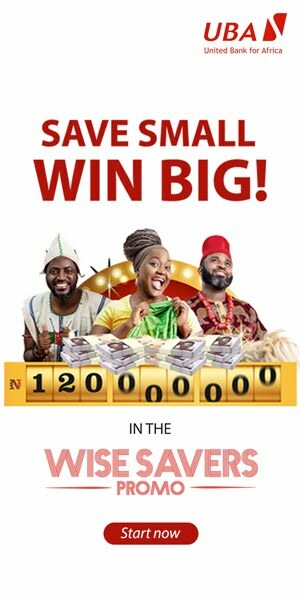 Now, my expectations of Yahaya Bello is to put effort into the blessings of his mother and the knowledge of God to work by salvaging the state, as we know, these are problems created by previous administrations before him, but according to what I hear, he is having sleepless nights looking for solutions and ways of making sure that even if he doesn’t win a second term (which only God can guarantee), he would have written his name in Gold as one who came, saw, fought and conquered. 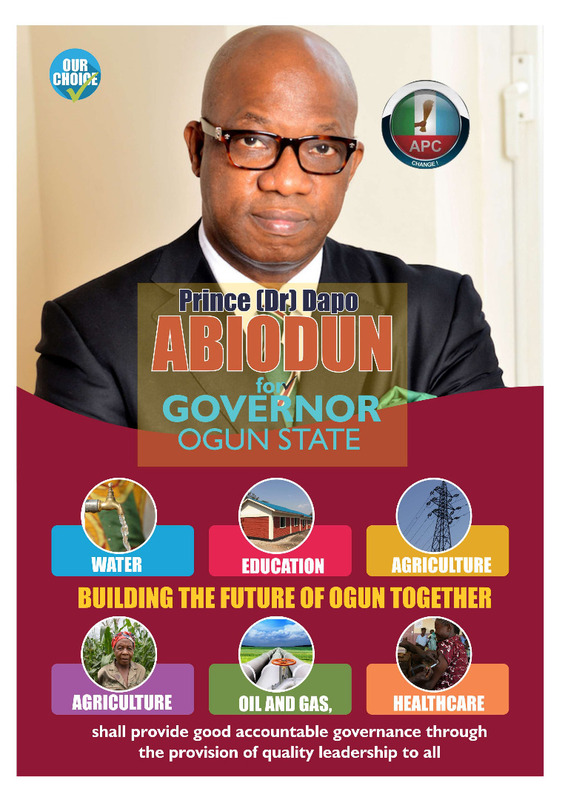 But, it is only God that giveth power, so, He alone will decide who the next governor of Kogi State is and certainly, WE KNOW WHO!